A trip to Iraq is not in the cards, for the time being, as the conditions, do not permit one; however, the speculated trip to Japan, is under study. The Director ad interim of the Vatican Press Office, Alessandro Gisotti, explained this in a statement regarding these two speculated trips, today, Jan. 23, 2019, as the Pope is en route toward Panama for his 26th Apostolic Visit abroad, for the XXXIV World Youth Day. 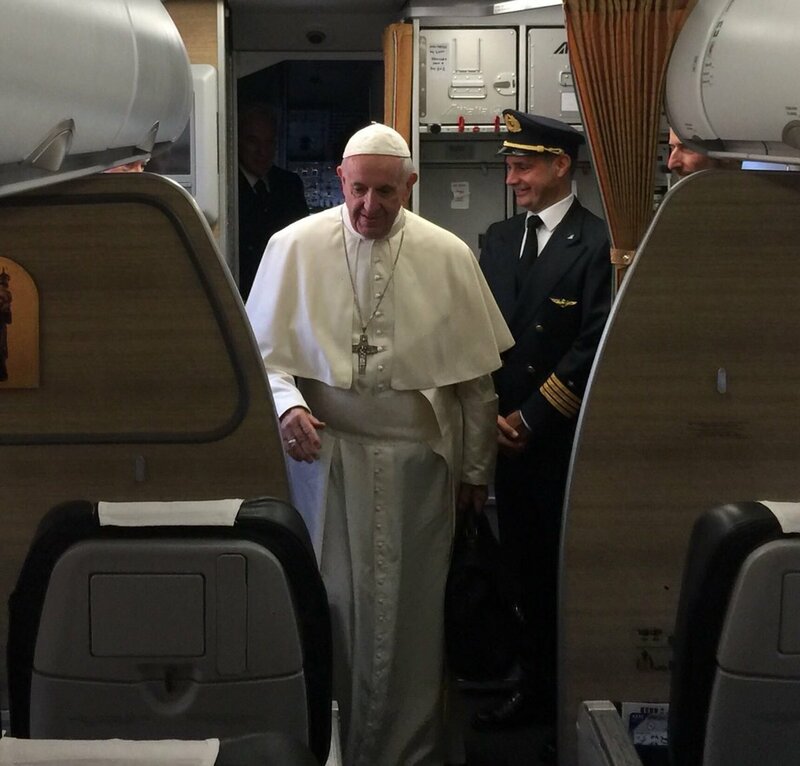 The Pope has already various trips planned for 2019, including to the United Arab Emirates, Feb. 3-5, to Morocco, March 30-31, Bulgaria and Macedonia, May 5-7, and Romania, May 31- June 2. Moreover, the Cardinal from Madagascar has told Zenit that the Pope will visit their country this year. The Pope has said he wishes to visit Japan in 2019. There is also speculation about a return to Africa.